exhilarating views of surrounding areas, including Lady Bird Lake, Hill Country and the city. 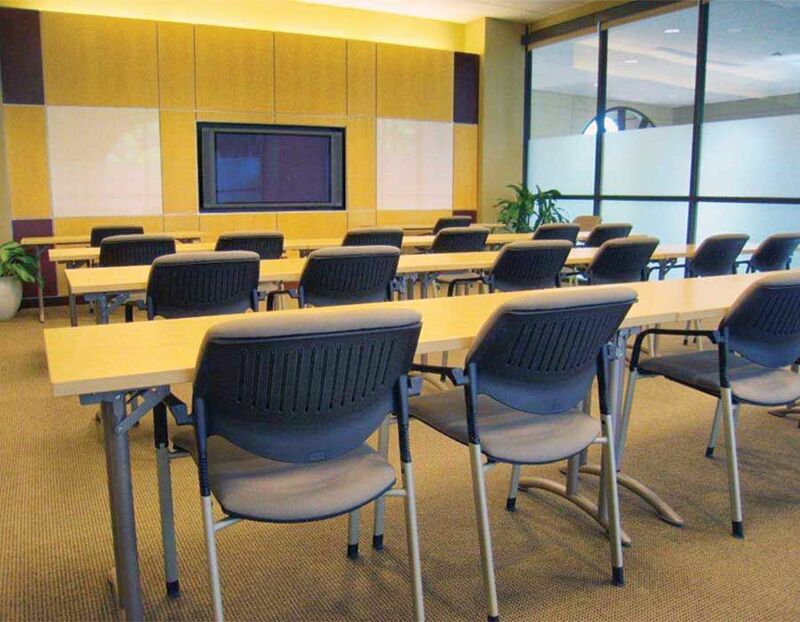 an executive meeting or corporate event in 100 Congress’ multimedia conference room. 100 Congress’ bicycle racks for alternative commute options. 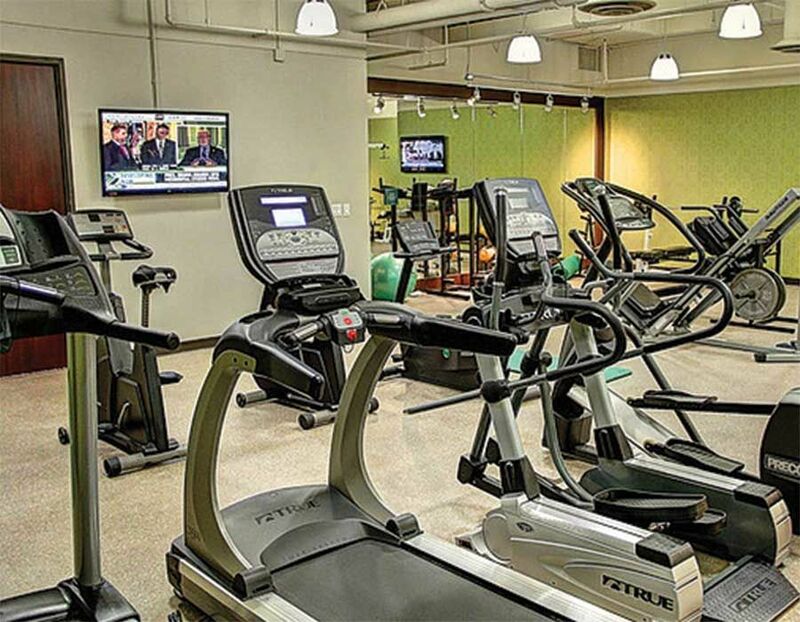 your day in a newly renovated fitness center — free for tenants and complete with spa-like features, showers and locker rooms. Or head to the Lady Bird Lake running trail, just outside.your front door. 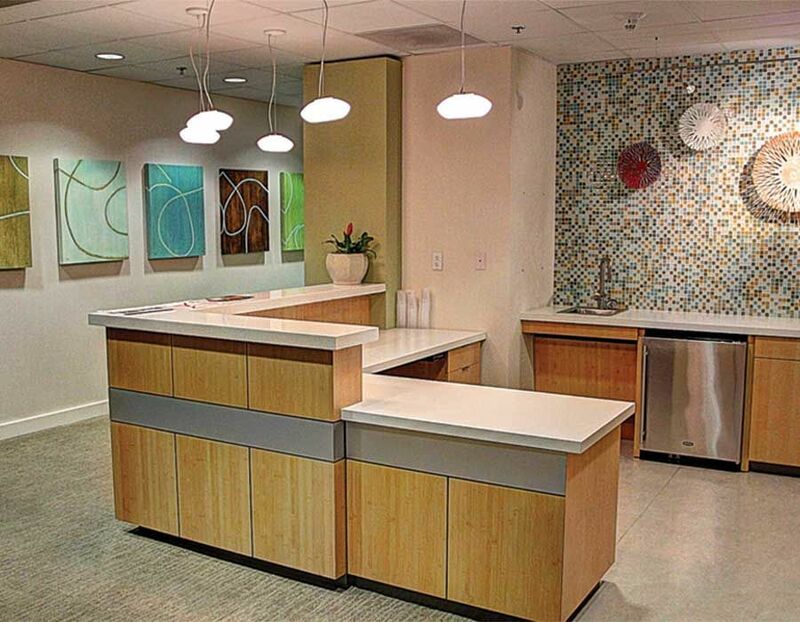 from a highly recognizable address with superior access to Cesar Chavez and 2nd Street.